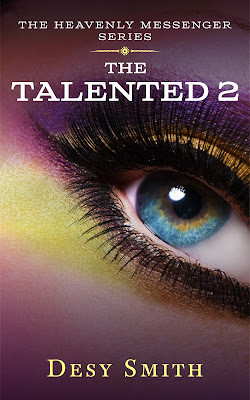 I am so excited that THE TALENTED 2 by Desy Smith is out now and I wanted to share the news! If you haven’t yet heard about this wonderful book by Author Desy Smith, be sure to check out all the details below. 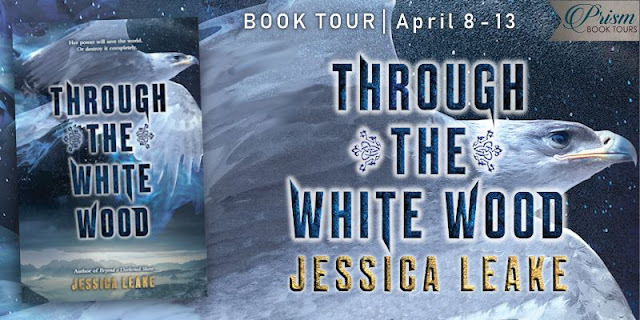 This blitz also includes a giveaway for a $10 Amazon, International, courtesy of Desy and Rockstar Book Tours. So if you’d like a chance to win, enter in the Rafflecopter at the bottom of this post. I'm back and better than every with my memory intact, mind you. After learning that Flame, the guy whose sexiness I can't stop admiring is my equal. I would have loved, a few days alone with him. Of course, I never get what I want. Instead, the world, is about to end per usual, because my brother Lucifer, has escaped Hell, again. This time he's stationed himself outside my company, where he's most likely going to kill Queen Isabelle. Sigh. It's up to me to save the day, once more. 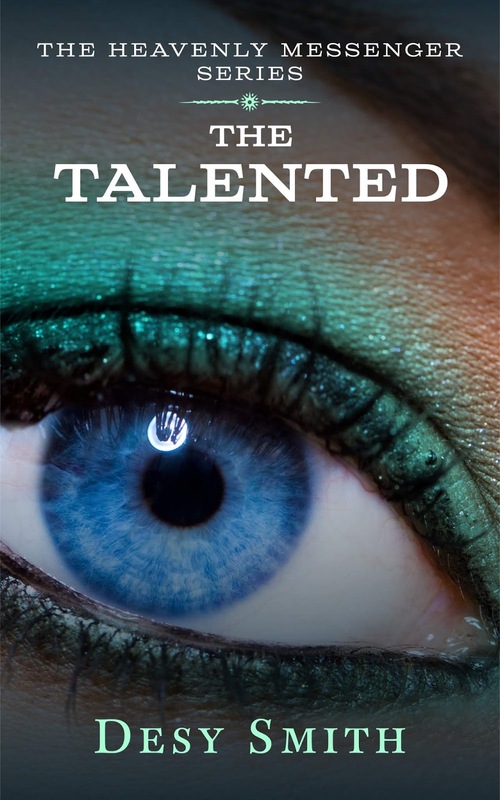 Follow Carmel, the Water Talent/Angel for the continuation of her journey in The Talented Kingdom. Where she discovers, she has an equal, meets her son, and the King's Council. While think of some way to stop Lucifer from ending the world. Picture this, it’s your last night on the cruise ship. One would expect to drop it like it’s hot one more time or summon the courage to get up on stage and sing the karaoke song you choose days ago. Of course, I didn't get the chance to partake in any of that, and I should be disappointed or even upset but I’m not, you see I anticipated this. As soon as he, Flame, also known as King Ezekiel’s right-hand man, boarded the ship, I knew without a doubt, something was going to happen. 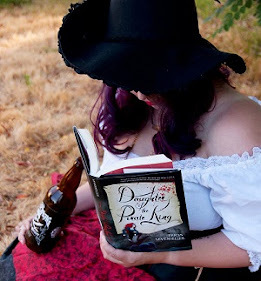 Desy Smith, MFA, is a paranormal romance author and English teacher who is on a mission to expand her readers' minds and create unique worlds that they can escape to through the power of storytelling. Her poignant writing style features sassy heroines, urban drama, angels, wolves, demons, witches, and sensual scenes. 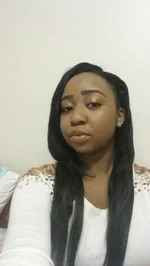 Born, raised and based in Dallas, Desy spent most of her childhood picking apart movies and books. Her mother and her affinity for all things supernatural also really drove Desy to dabble in life's unknowns and use her imagination. Ultimately, this led her to writing stories of her own at just 10 years of age. After her release of "The Talented (The Messenger Series)" this February, she will be working on book number three, and plans on writing until her last breath. Currently, Desy is the Founder of Floebe Publishing, where she publishes her own and other writers' short stories (of 15,000 words max) with the busy reader in mind. She also provides complimentary creative writing advice to her fellow word weavers. When she doesn't have a pen or book in hand, Desy Smith is a movie buff and foodie with an unquenchable sweet tooth (having a gluten allergy makes things a bit tricky). She also isn't much of a whistler and has a round face (people like pinching her cheeks any chance they get). With her "carpe diem" mindset towards life, she looks forward to exposing her readers to realms unseen.